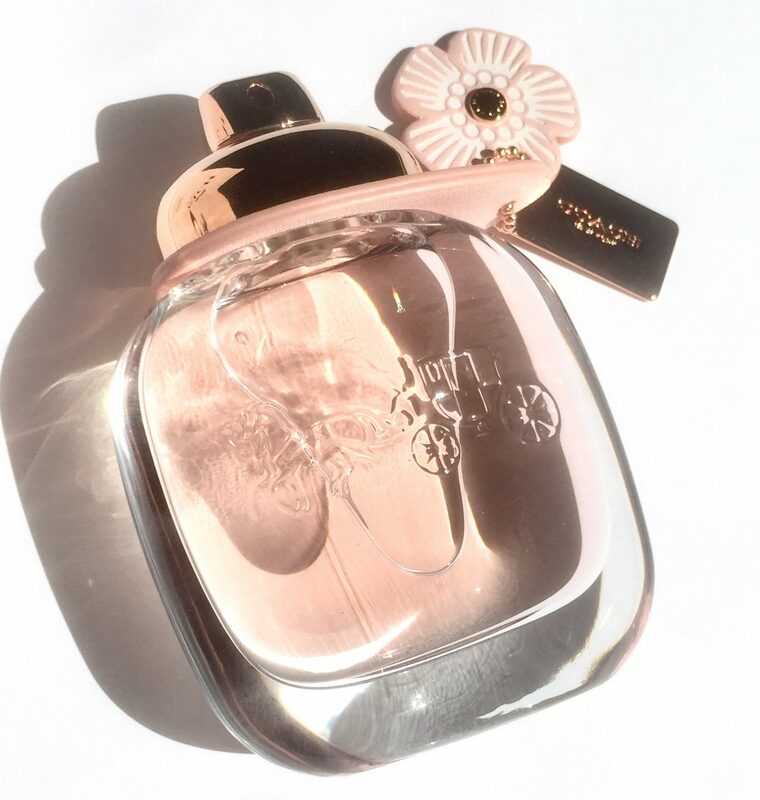 From the time Coach released their original perfume in 2016, I didn’t think there could possibly be a future release that could top it. 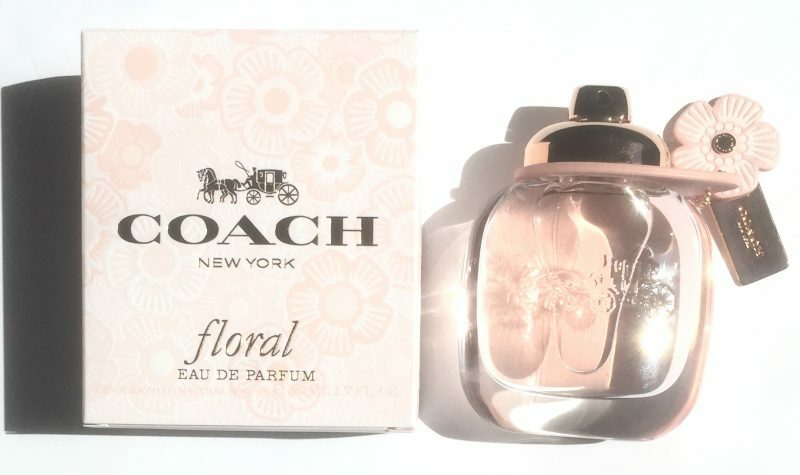 Now here I am with the new Coach floral eau de parfum and I can’t possibly think of wearing anything different. 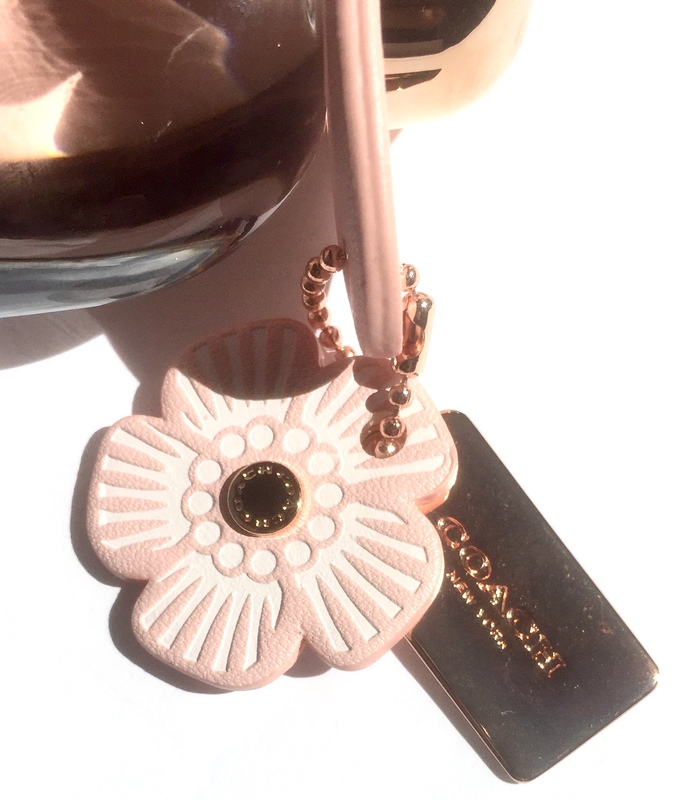 Inspired by the brand’s signature Tea Rose collection, this floral twist is the ultimate Summer scent. 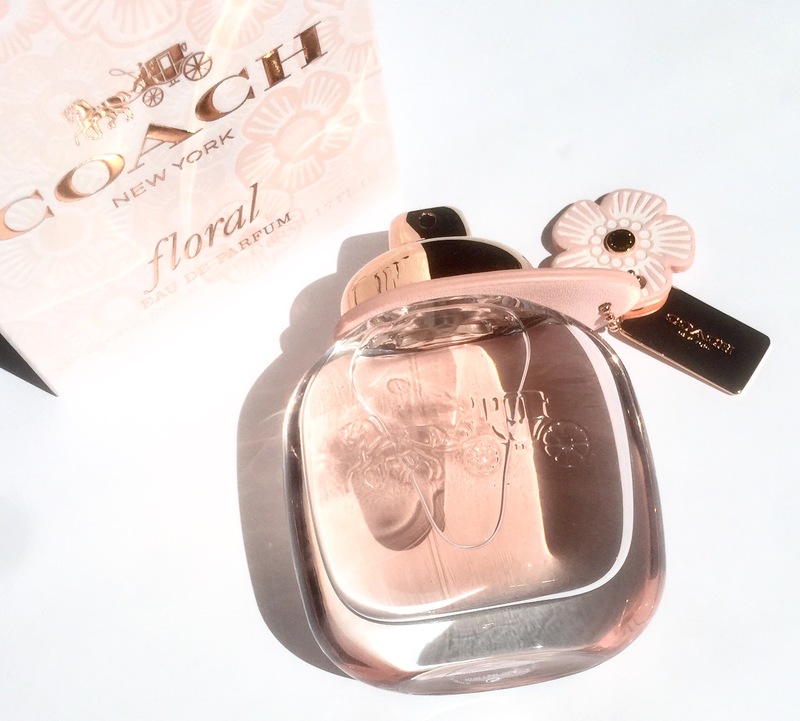 Coach floral is housed in a glass bottle similar to its original. What’s different are the tones and embellishments. 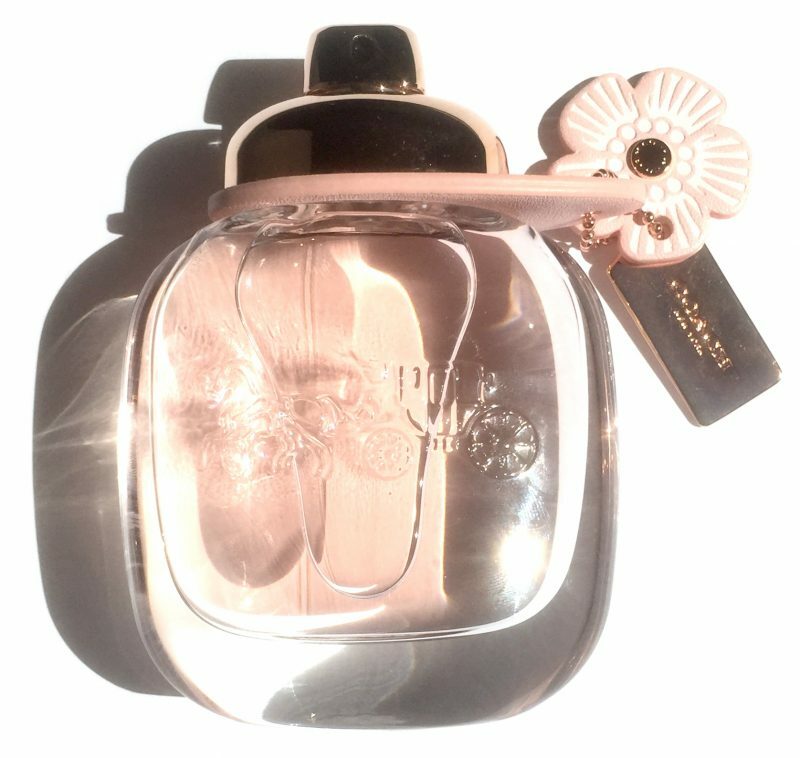 The blush pink fragrance is adorned with rose gold hardware and a Tea Rose charm and tag. Cap free, Coach floral uses a turn-lock closure system, exactly like on its original bags from 1954. Top notes are of Pineapple Sorbet, Citrus Coeur and Pink Peppercorn. At the heart of this fragrance is Rose Tea and Jasmine Sambac. Lastly, it leaves a trail of Creamy Wood and Patchouli Essence Indonesia behind. All together it is a floral fragrance that is not too sweet, thanks to the musk-woody scent that can be picked up on, once it dries down. 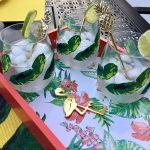 Light enough for the warmer months but versatile enough to be used year round. See for yourself if this delicate fragrance is for you. 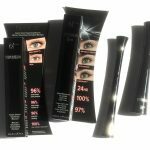 Jean coutu, Brunet, Uniprix, Murale and London Drugs.